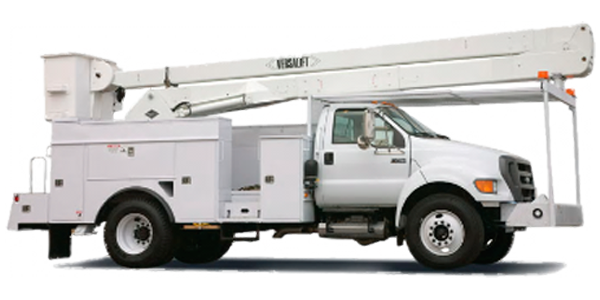 Aerial lifts have replaced ladders and scaffolding on many job sites due to their mobility and flexibility. They may be made of metal, fiberglass reinforced plastic, or other materials. 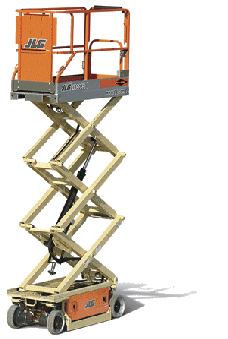 They may be powered or manually operated, and are considered to be aerial lifts whether or not they can rotate around a primarily vertical axis. 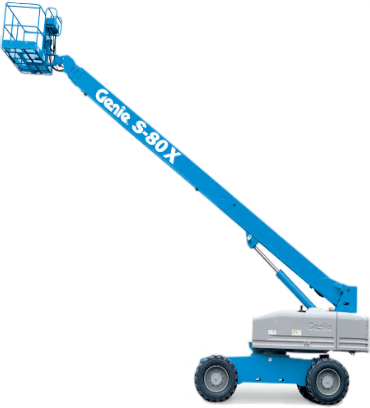 Many workers are injured or killed on aerial lifts each year. Contact with ceilings and other overhead objects. We go to your Florida location and provide your employees with the required aerial lift & scissor lift training and we do fall protection training with each class. 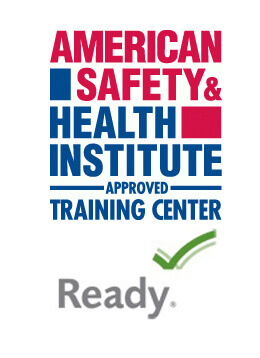 Training is available in English or Spanish.